Mercedes, which just opened a new U.S. plant in North Charleston, South Carolina, started producing Amazon-branded vans for the online retailer’s Delivery Service Partner program, which enables small businesses to lease vans for deliveries through third-party fleet management companies. Amazon is assisting small businesses across the U.S. by providing discounted vehicles, fuel, insurance, uniforms and access to delivery technology, the Seattle-based company said in June. 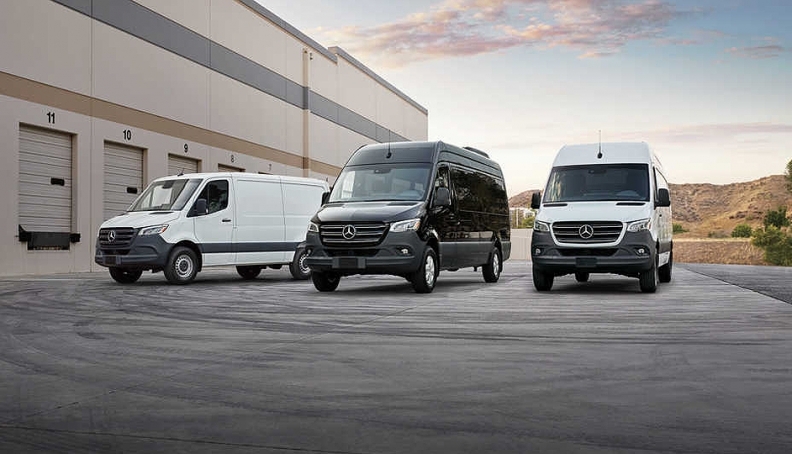 The bulk purchase of Sprinter vans makes Amazon the largest buyer of the model, Mercedes said in a statement Wednesday.